Beautiful totally renovated 4 BR/5.1 BA cedar/stone in Old Town. Walk to train & town. Great deck & yard. Finished lower level & 3rd floor. Impressive 3-story foyer. Cooks kitchen w/ custom maple cabinets, granite countertops & Stainless Steel Appliances. Dramatic vaulted master suite w/marble jacuzzi bath & seamless glass shower. New concrete walks, drive & garage floor, new twin furnaces & A/C...and so much more. 3821 Lawn Avenue Western Springs, Illinois 60558 is a single family property, which sold for $700,000. 3821 Lawn Avenue has 4 bedroom(s) and 6 bath(s). 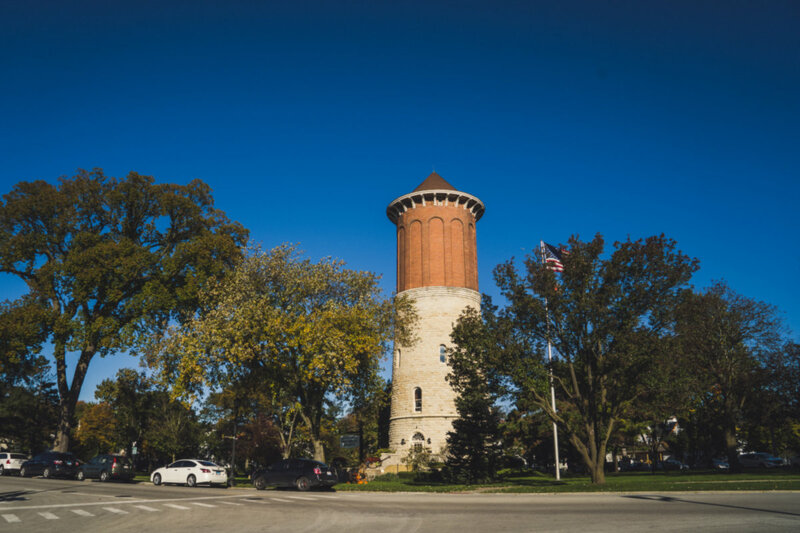 Want to learn more about 3821 Lawn Avenue Western Springs, Illinois 60558? Contact an @properties agent to request more info.